TOKYO, JAPAN - November 8, 2013 : A busy street with traffic of Shinjuku Station west district in Tokyo on November 8, 2013. taken from a footbridge. 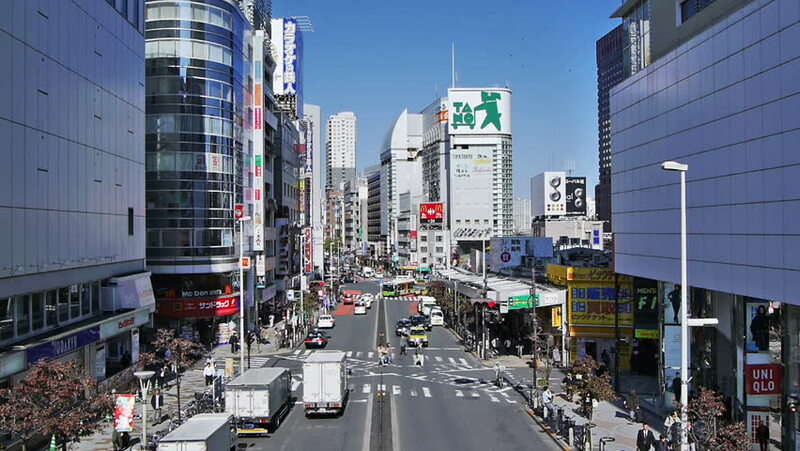 hd00:12TOKYO, JAPAN - November 8 : Time lapse of a busy street with traffic of Shinjuku Station west district in Tokyo on November 8, 2013. taken from a footbridge. hd00:12NEW YORK - FEBRUARY 18: Empire State Building and Herald Square on February 18, 2012 in New York. Herald Square is formed by the intersection of Broadway, 6th Avenue and 34th Street in the Manhattan.